You'll want to see number 17. Why do so many people love essential oils? Because of all the ways you can use them throughout your life! 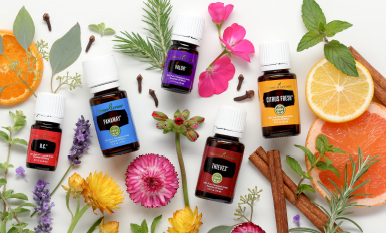 Check out our tips to help you discover every drop of essential oil goodness in every amber bottle.